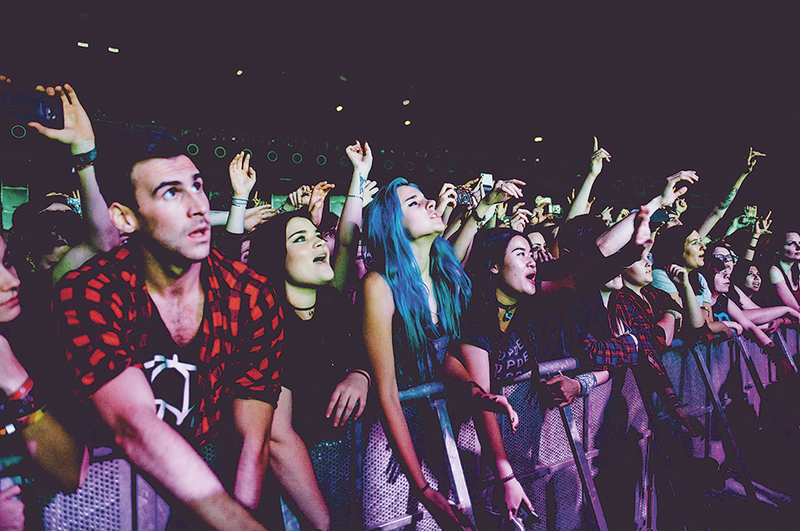 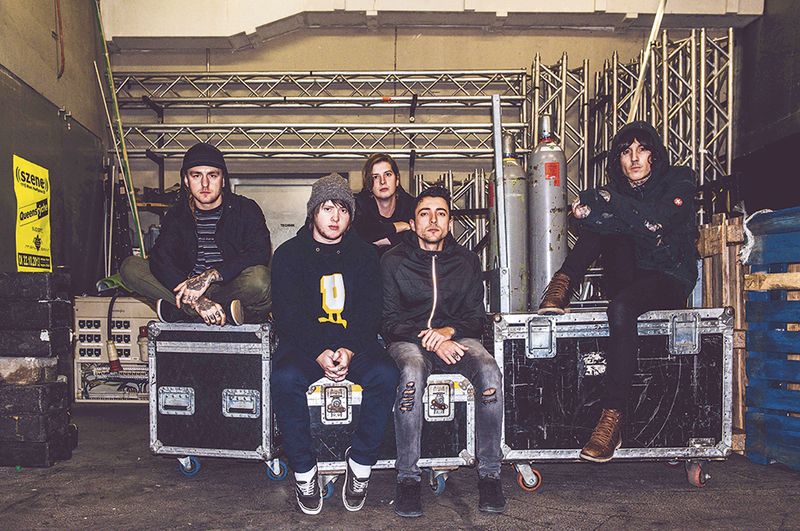 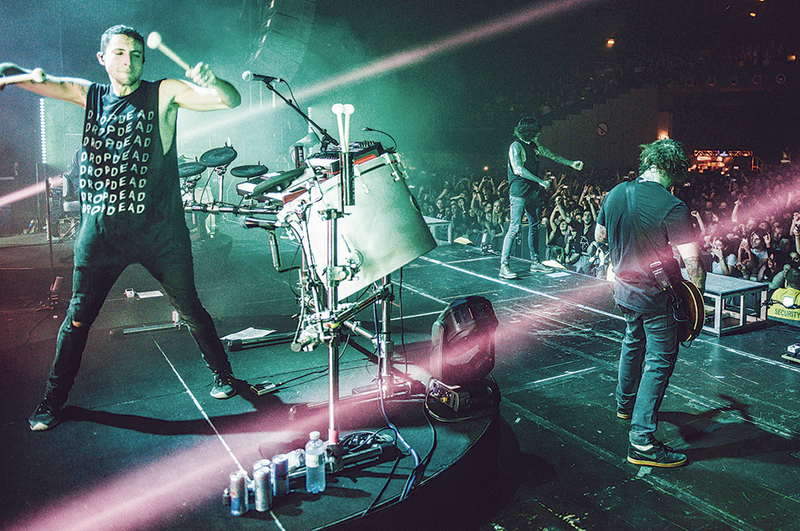 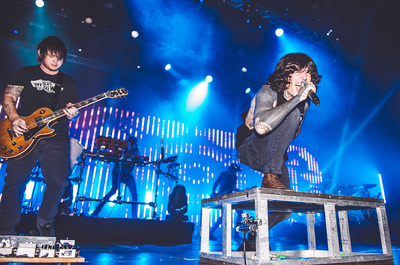 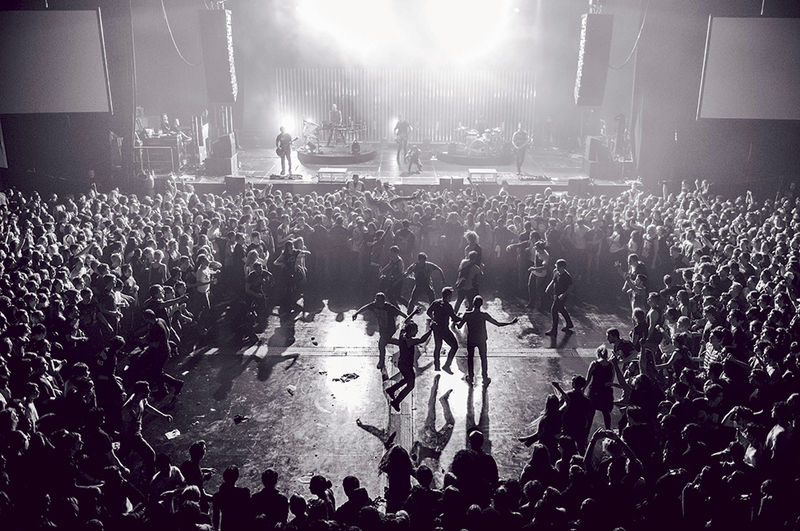 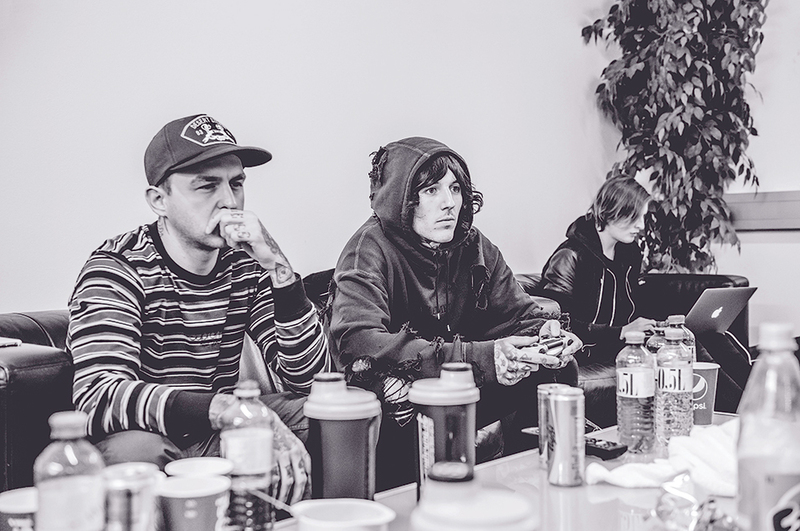 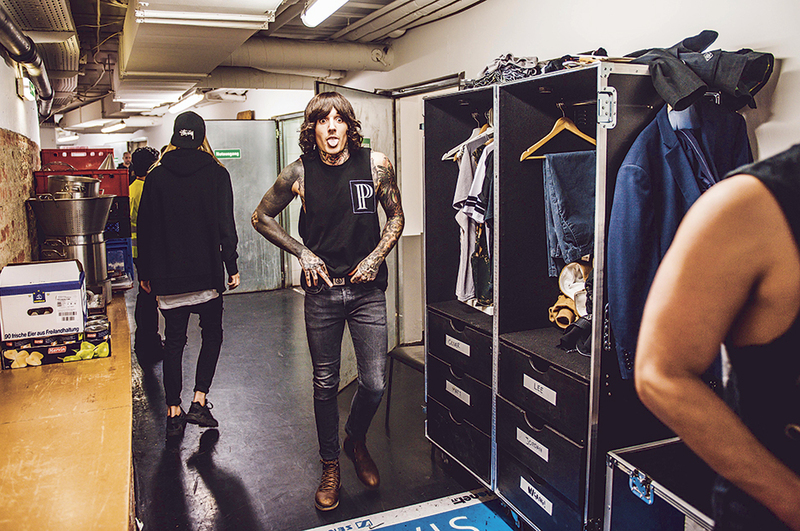 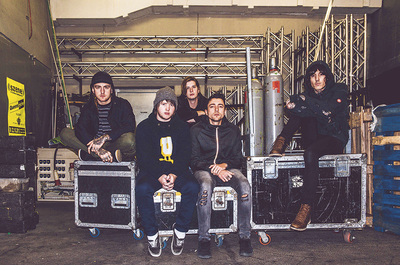 denn das Meet & Greet mit BRING ME THE HORIZON war diesmal auf 200 Fans limitiert. Bis 16 Uhr reichte die Schlange bereits weit über's Eck auf der Mariahilferstraße. 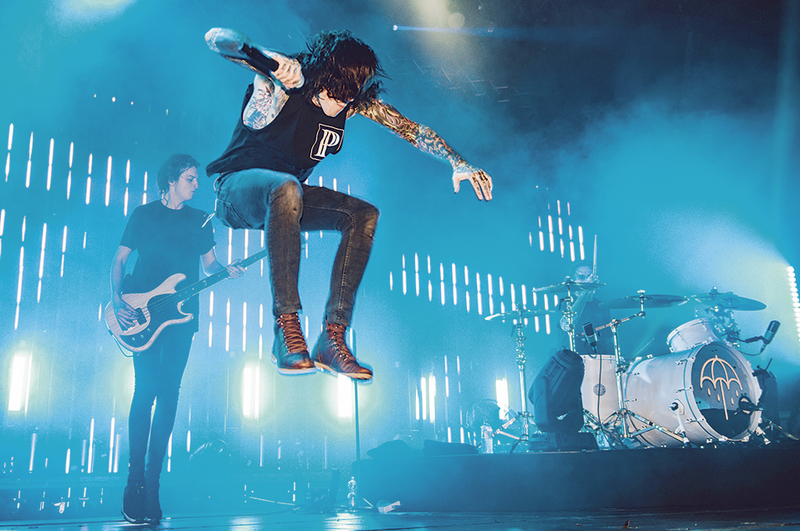 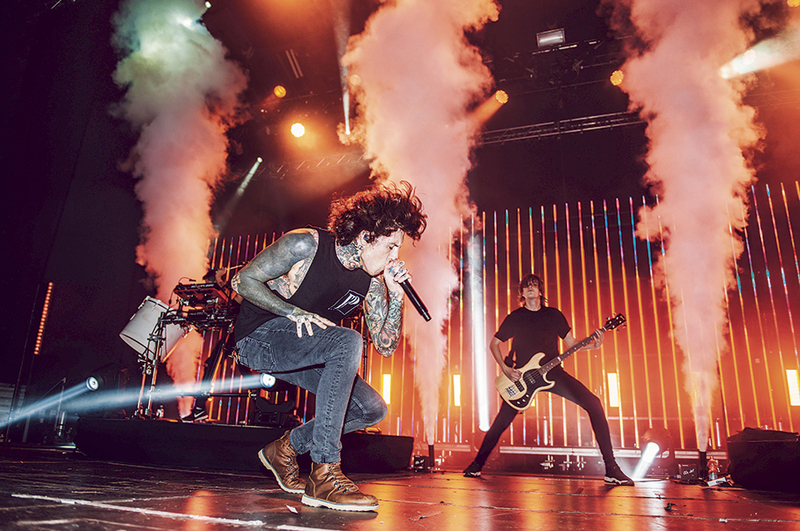 Britain’s fastest-rising heavy rockers Bring Me The Horizon are about to embark on a nine-date UK tour in support of fifth album ‘That’s The Spirit’, where they’ll play to 30,000 fans, trucking about 75,000 kilos of equipment with their 38 crew. 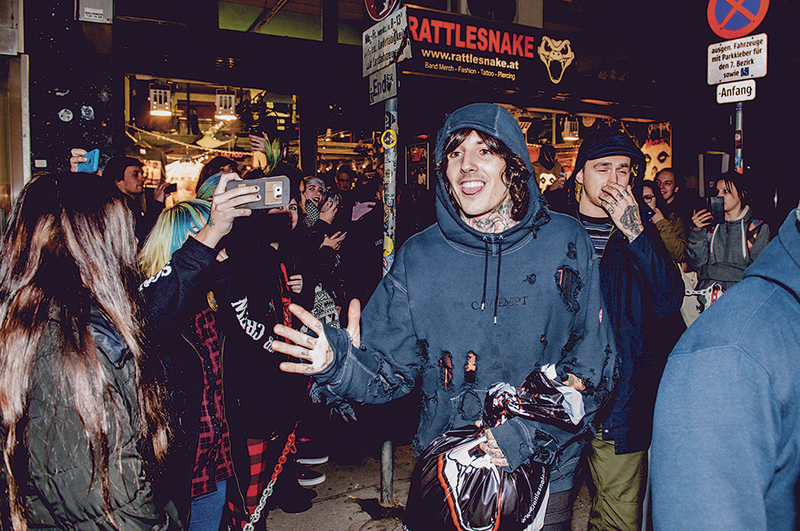 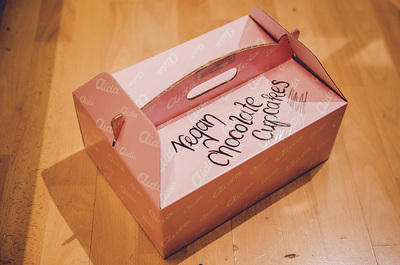 NME spent 24 hours in their company, witnessing their vegan catering, crying fans at a Meet & Greet at the local store RATTLESNAKE and enormous 'entertainment cage'.